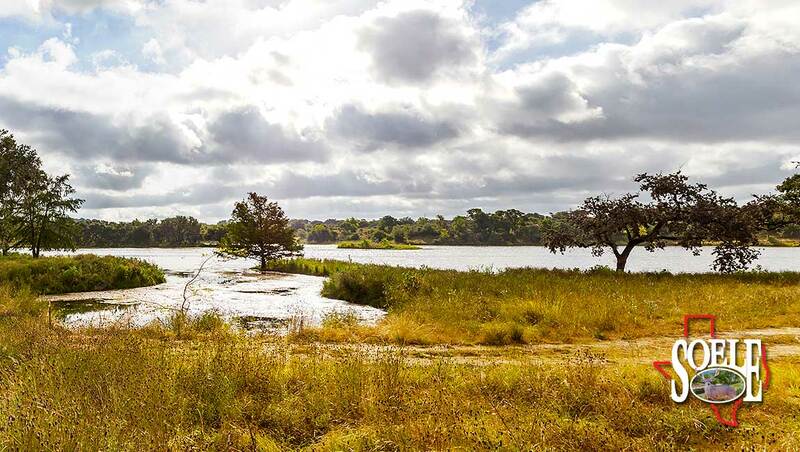 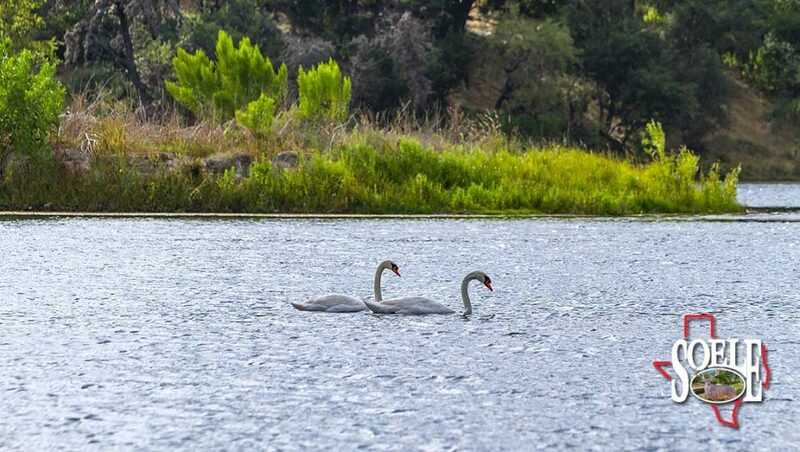 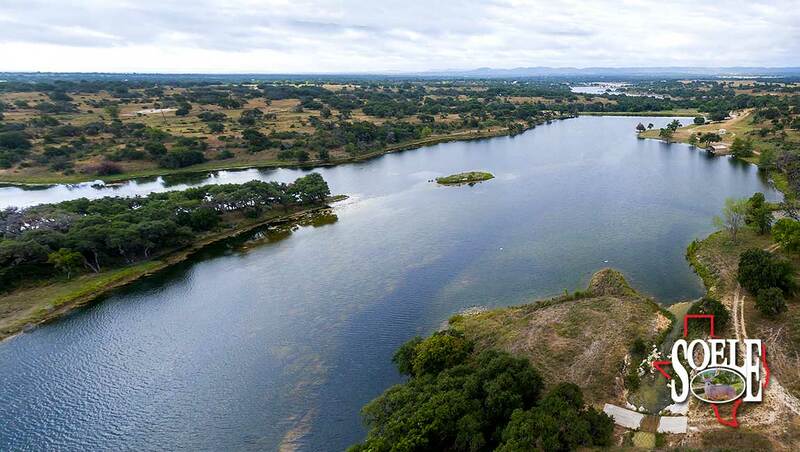 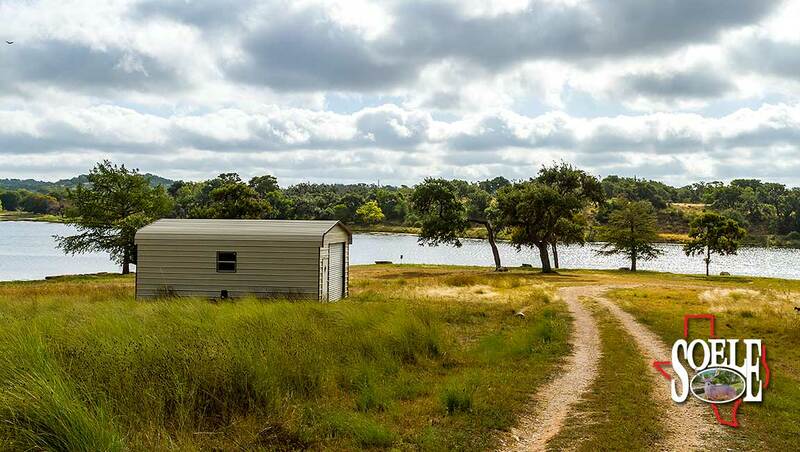 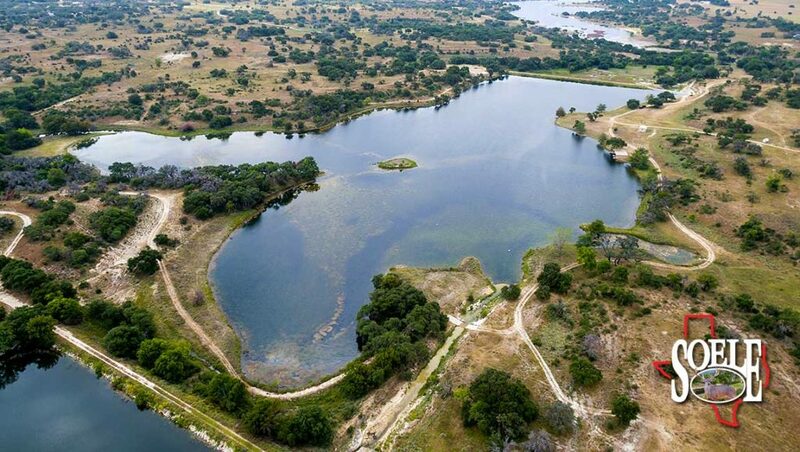 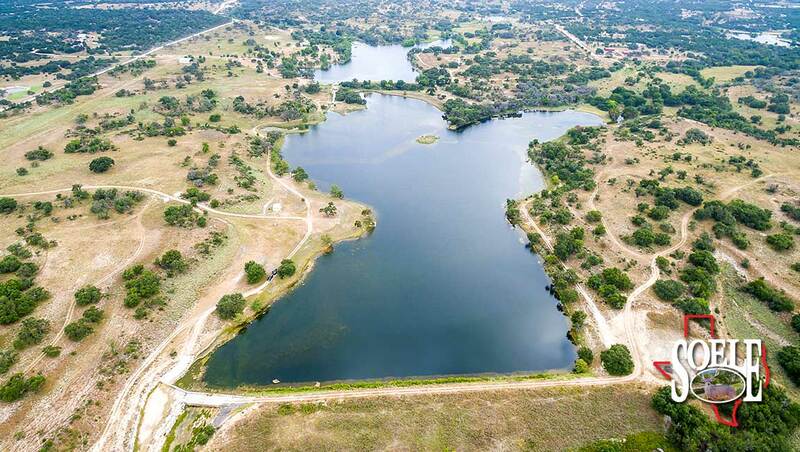 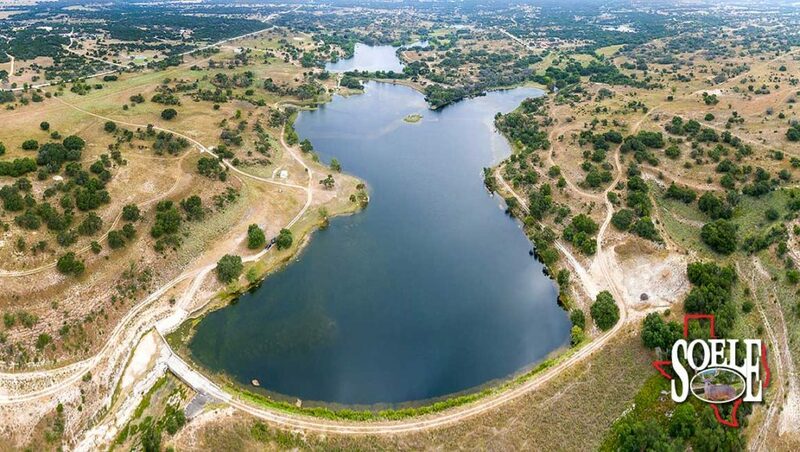 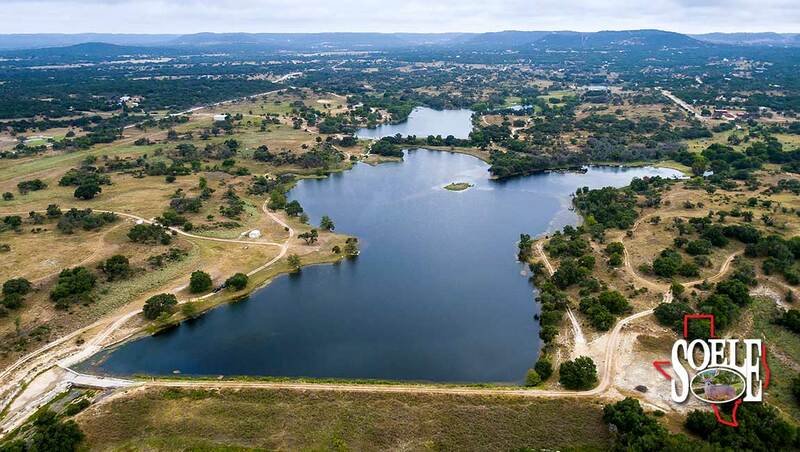 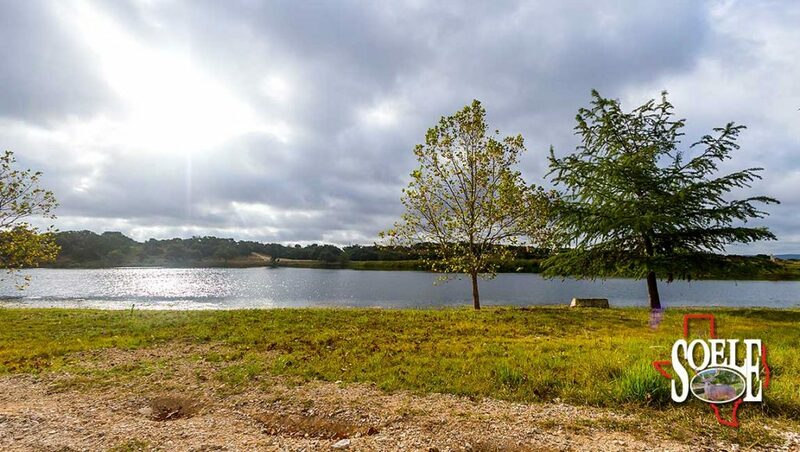 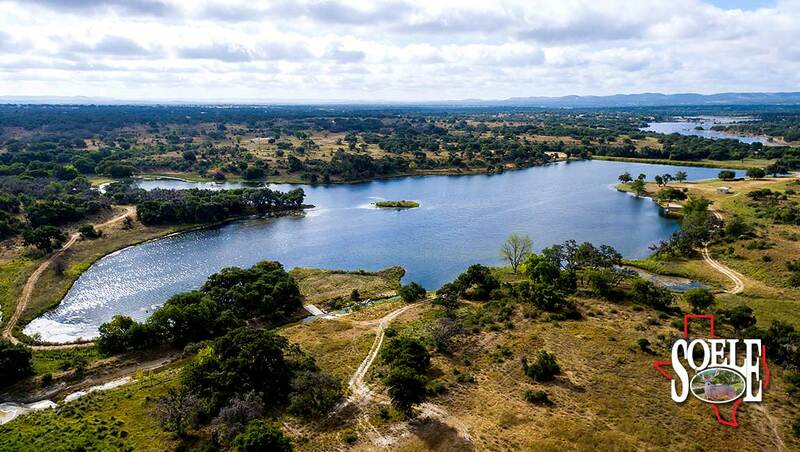 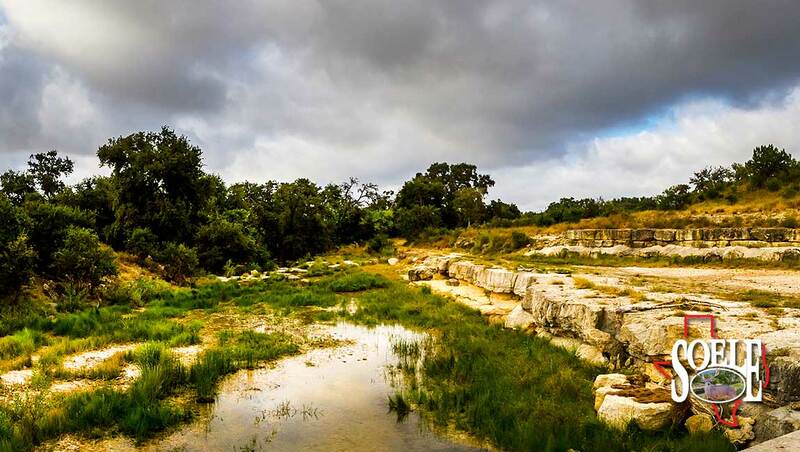 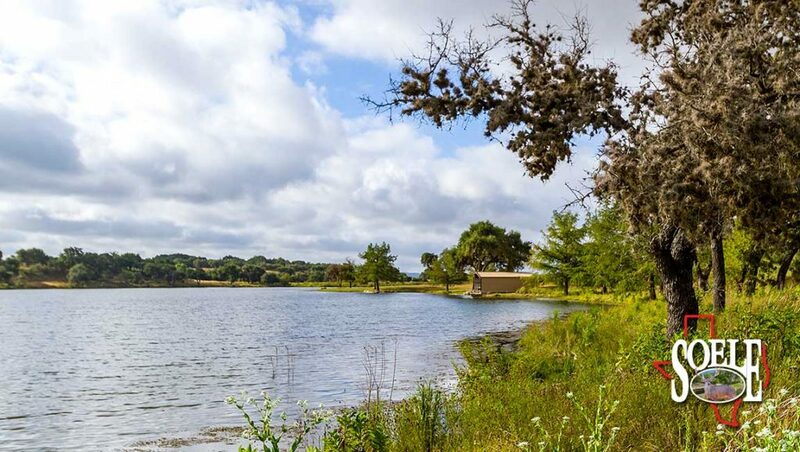 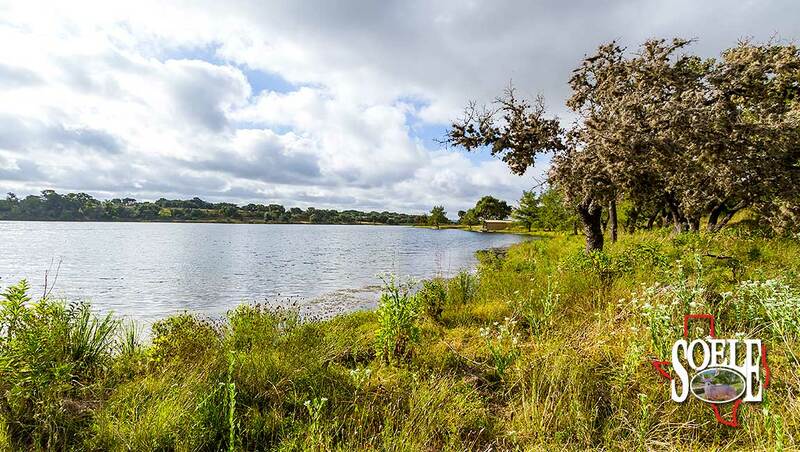 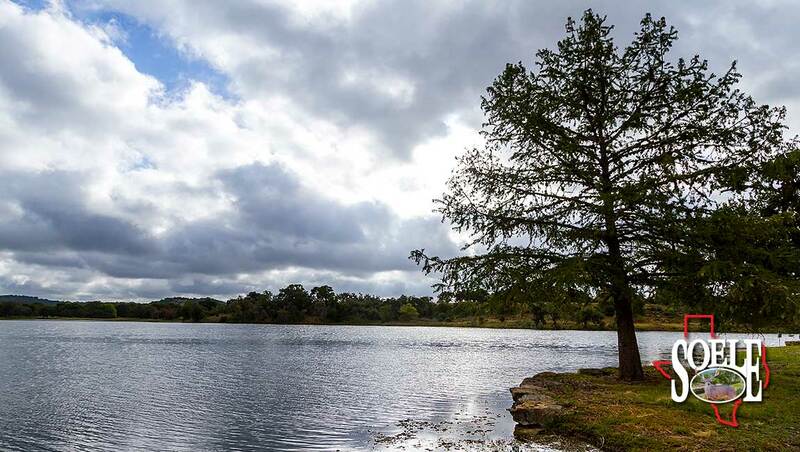 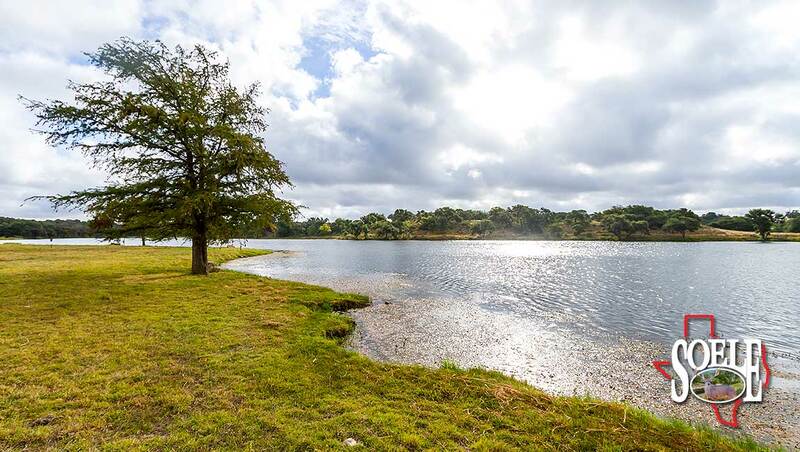 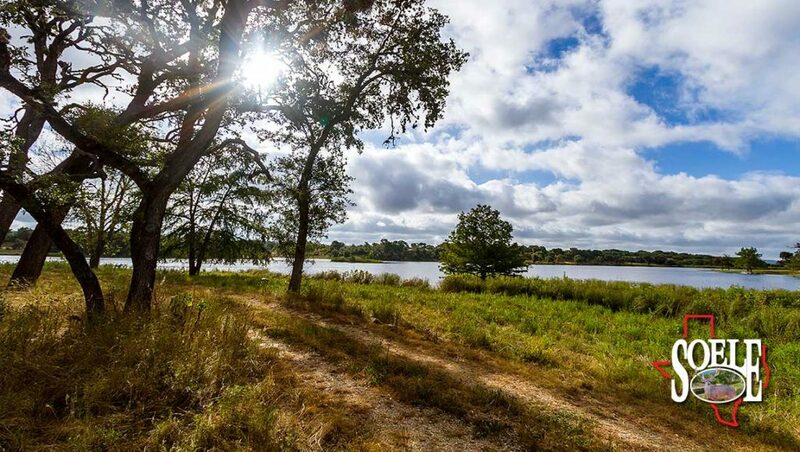 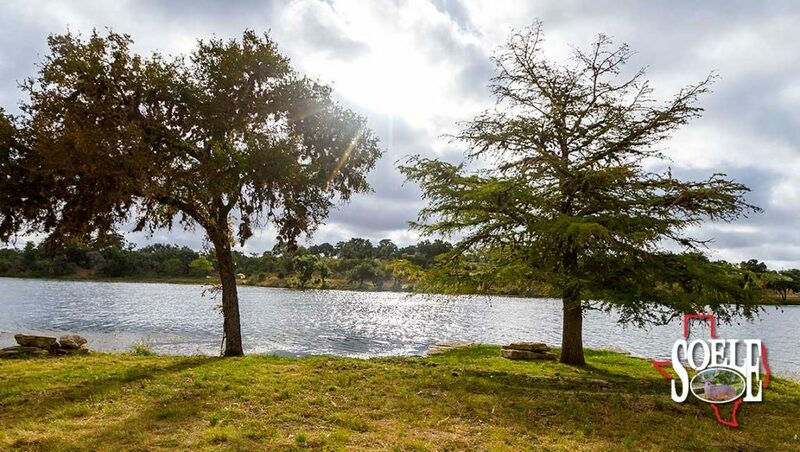 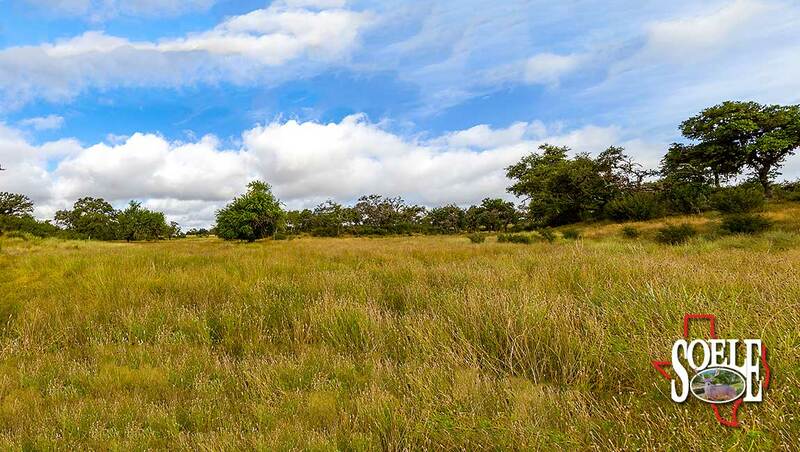 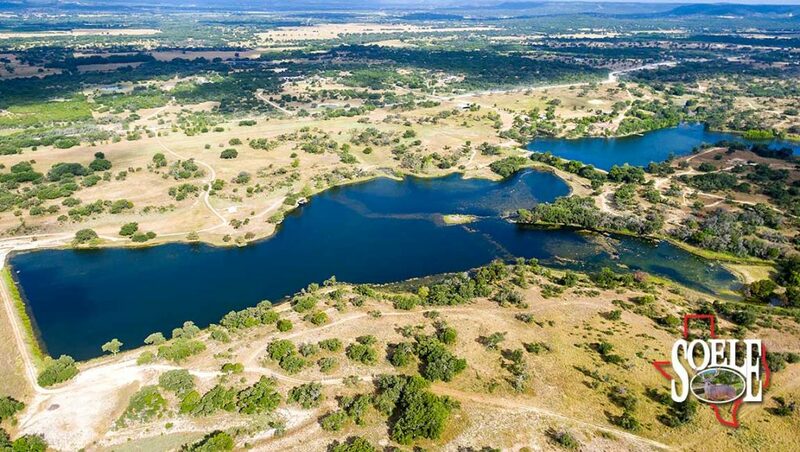 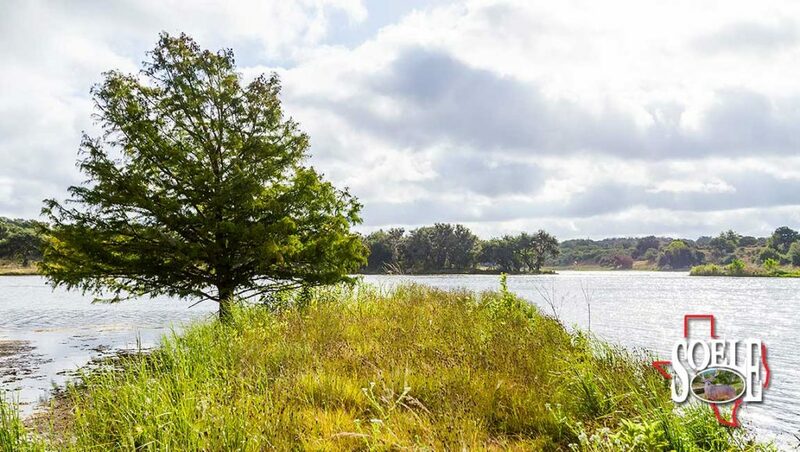 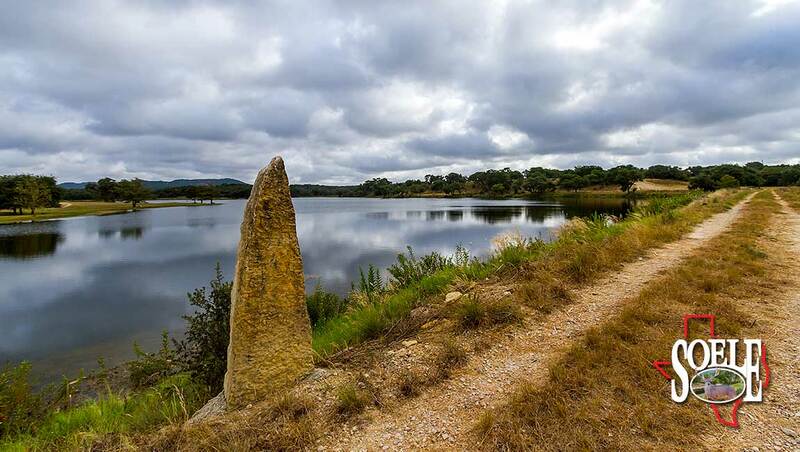 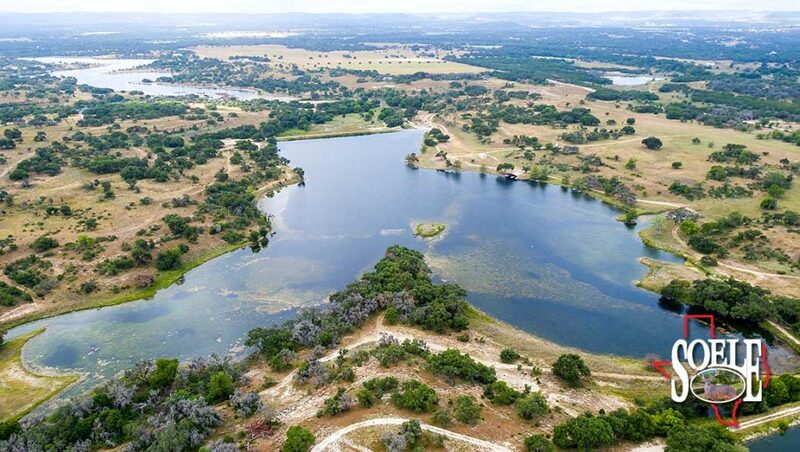 310± acres, minutes to sought after Bandera, Texas and only 45 minutes to San Antonio shops, restaurants, medical center and the historic San Antonio Riverwalk!! 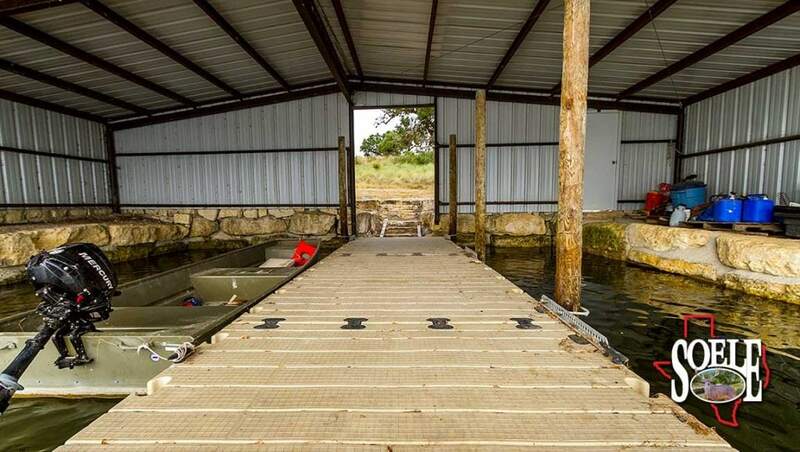 Awesome crystal clear deep approx. 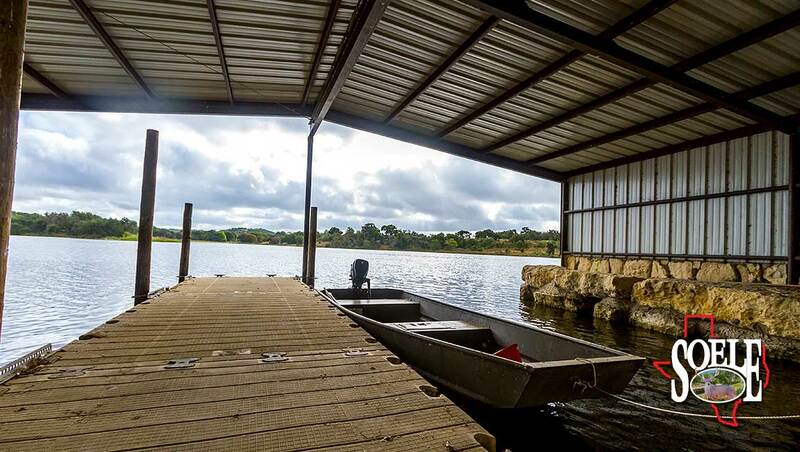 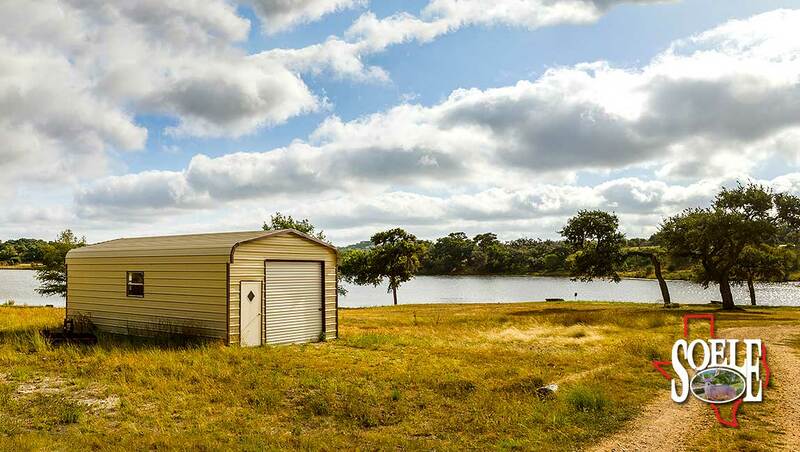 30± acre lake offering fishing, boating, waterfowl hunting and an outdoorsman’s paradise!!! 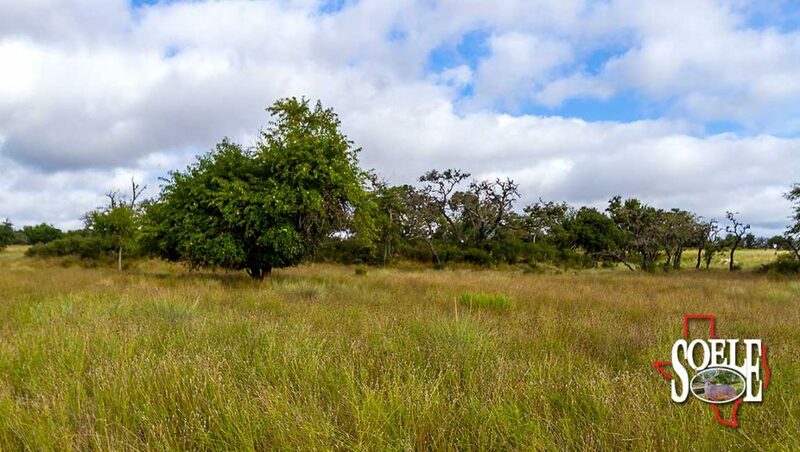 Game-fenced with lots of native wildlife and some exotic animals! 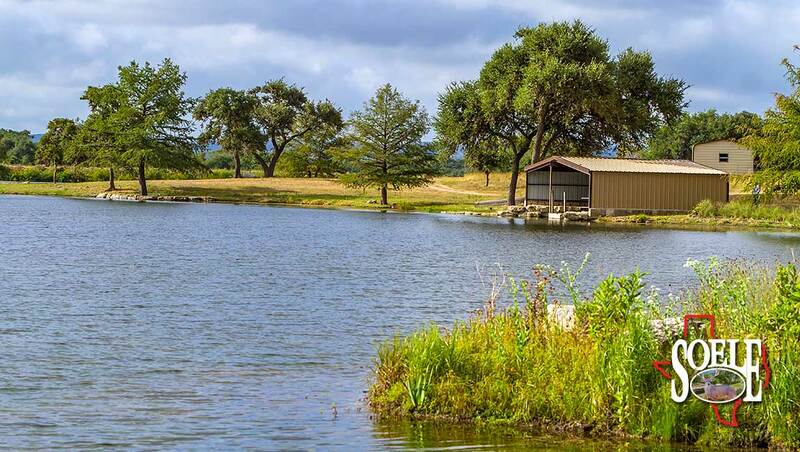 Then add a boat dock, small barn, giant trees, great usable land with lots of gently rolling terrain with its of grass. 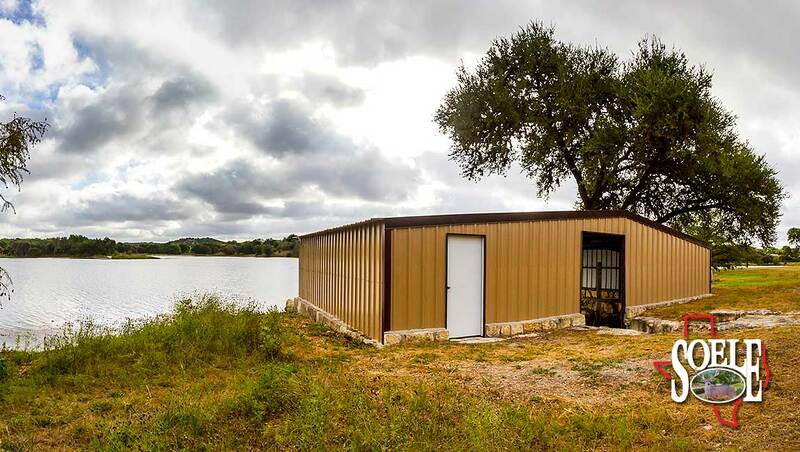 Rare and unique at it’s best, won’t last!!! 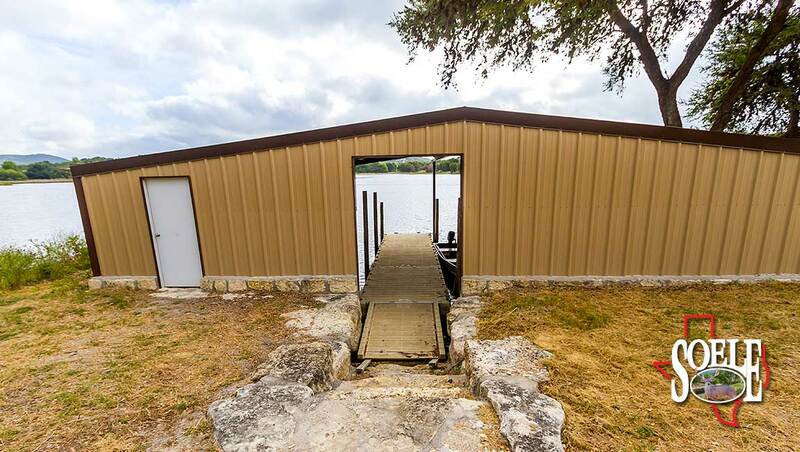 Call Jeff Soele, 210-705-4013.